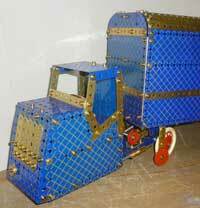 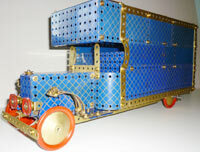 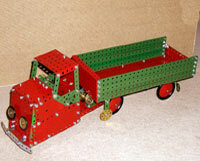 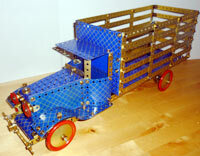 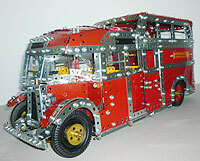 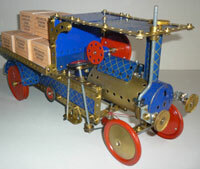 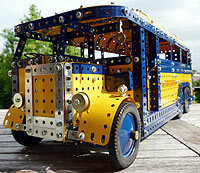 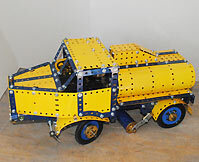 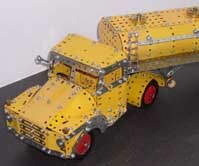 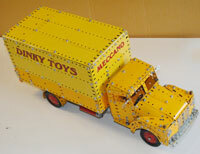 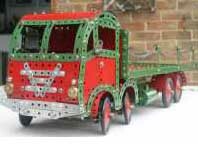 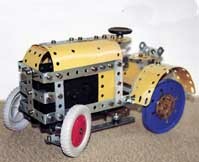 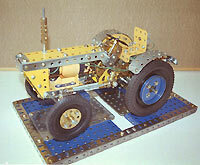 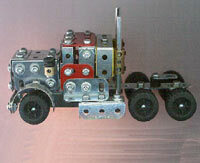 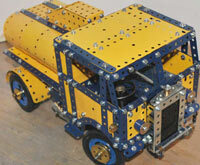 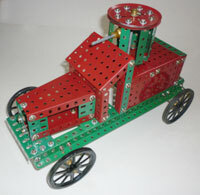 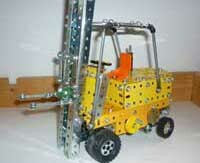 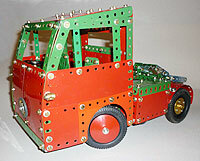 This is a selection of model trucks, lorries and other commercial vehicles built from a range of Meccano colours. 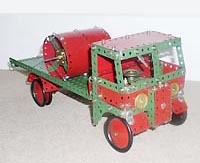 Click on the image or caption below and go to the page about the model showing larger pictures, information about its construction and origins. 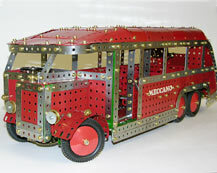 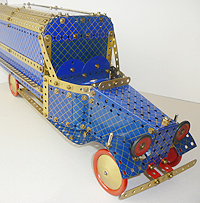 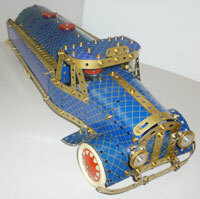 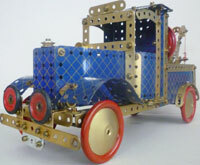 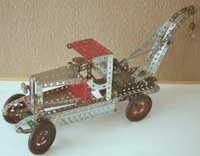 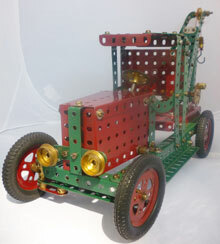 Back to the Gallery of Meccano Models.